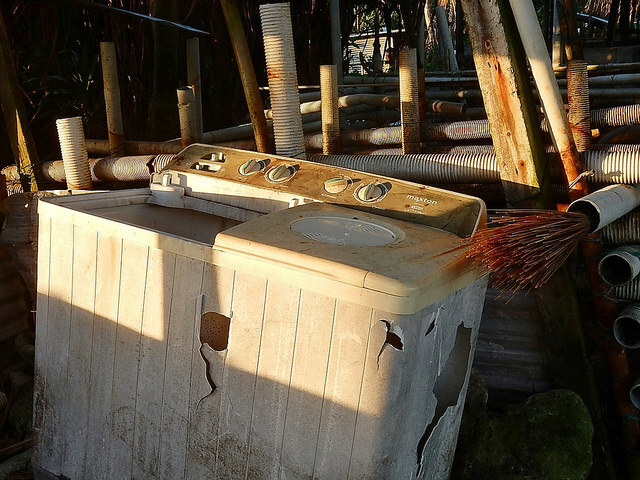 Jeju Special Self-Governing Province has announced that people in Jeju must use the available free pick up service to discard home appliances such as washing machines, air conditioning units, and refrigerators. The service is available nationwide and the Ministry of Environment announced that from January to June in 2017 almost 30,000 appliances were discarded. The Jeju Weekly wants to encourage you to take advantage of the service although, in order to use the service, you (or a friend) will need to know some Korean. 1. Contact the collection service through the website below, by phone, or through Kakao Talk. 2. Through these services you will be able to find out when pickup is available and then organize a time and a place for the pickup. 3. Now you just need to sit back and wait for people to come and pick up the thing that you want to get rid of.